Most of the time, the Teams clients run along without a problem. But like all software, they have their moments. Here’s how to attack the problem if your Teams clients start to misbehave, including how to give the Microsoft developers some feedback. For more information about Teams, see Chapter 13 in the main book. 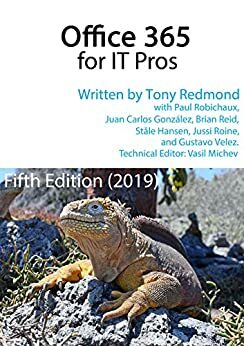 And if you want to learn about how to use PowerShell with Teams, it’s in Chapter 14. All the information about using Teams with Meetings is in Chapter 16!